Happy Blogiversary to Monica Harmony! Who would knew I would put up with this blog for a year? Since this is a celebration I want to reward my readers with this giveaway! 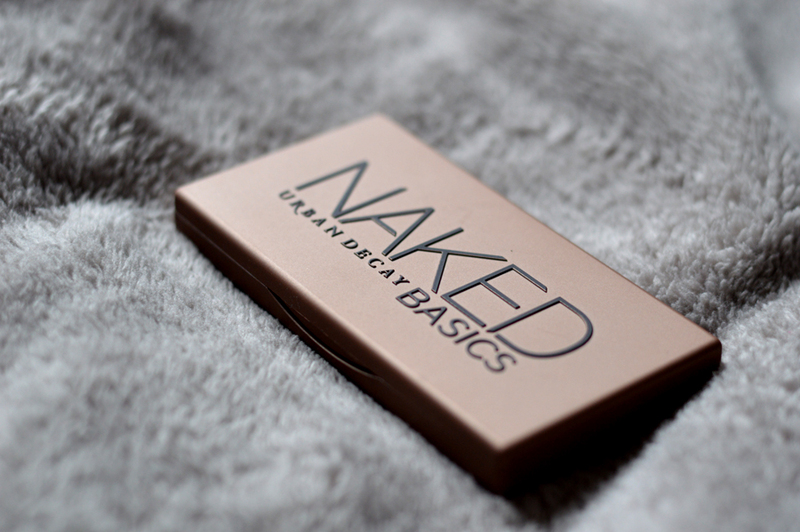 People have been going frantic over this little make up palette by Urban Decay. 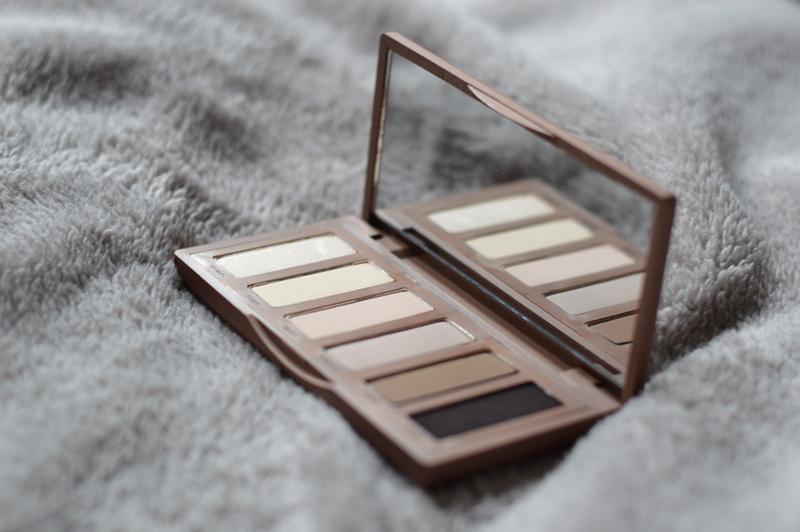 In honor of my blogiversary, I’ve decided to give one away! Winners will be randomly chosen at the end of February! This giveaway is for Belgian readers as well as international readers! 1. 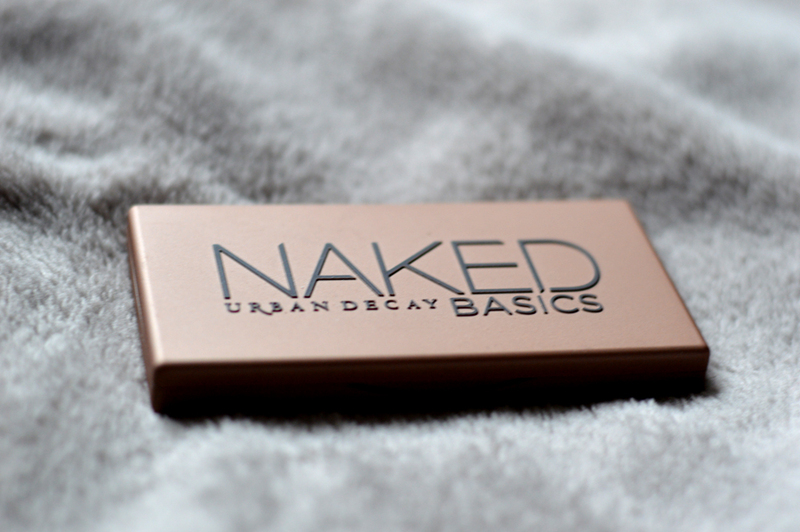 Follow me on Twitter AND tweet the following: Naked Palette by Urban Decay giveaway: Happy Blogiversary to @monica_harmony! comment below with your e-mail address! Next Post Next post: Forget about Céline bags, Niels Peeraer is the future!